Market days at Inle Lake see the tribal people leave their mountain homes to sell beautiful hand-woven baskets, hand-carved Buddha statutes, Burmese donuts and more. 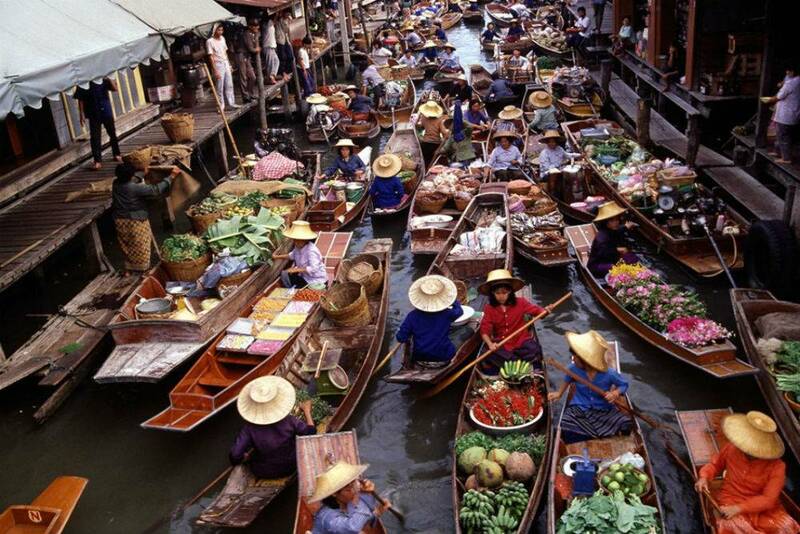 Admire the floating gardens, wooden stilt houses and leg-rowing Intha people in their canoes at five different lakeside sites over five days – it’s a rotating market, you see! 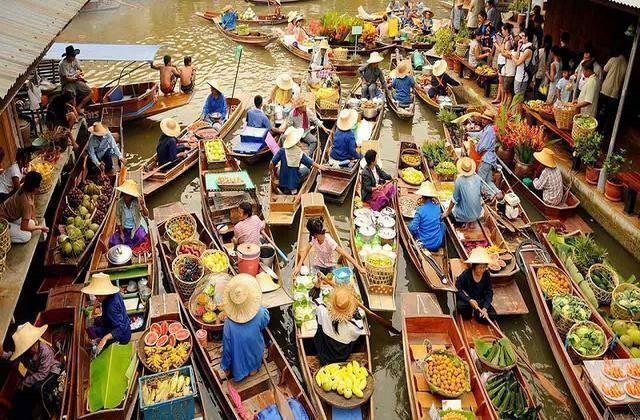 Dubbed the biggest wholesale fruit and vegetable market in the Mekong Delta, you’ll see hundreds of boats piled with fresh fruits and vegetables. No nameplates in this market; just the particular produce tied to the boat’s mast! It runs from 5 am till 12 noon. 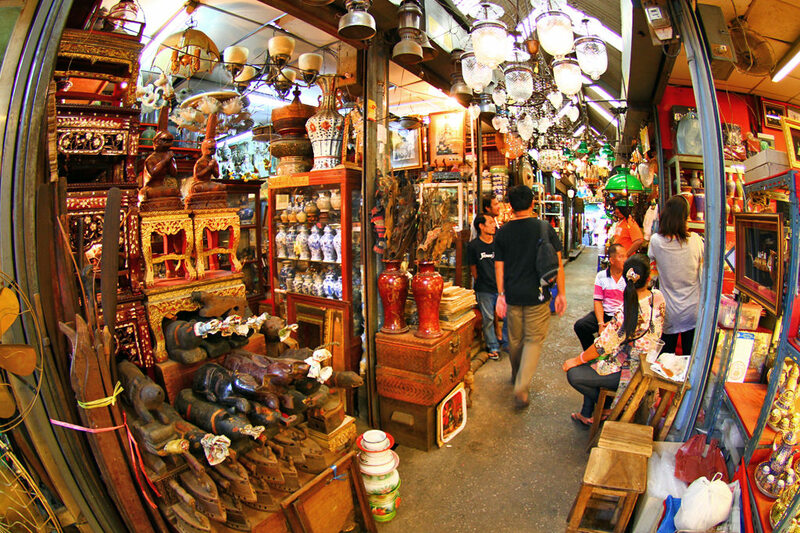 One of the world’s largest weekend markets, when you visit this Bangkok bazaar with Kesari Tours, you will be overwhelmed by its 8,000 stalls selling everything from handicrafts, to antique wood carvings, furniture and clothes. You will need a map from the security guards to navigate this massive market! A daily market, this one offers a range of items not found anywhere else. How often have you come across jewellery crafted out of aluminium obtained from planes and bombs, given the region’s tumultuous history? The market also dishes up a cheap an all-you can eat buffet full of delicious traditional food. 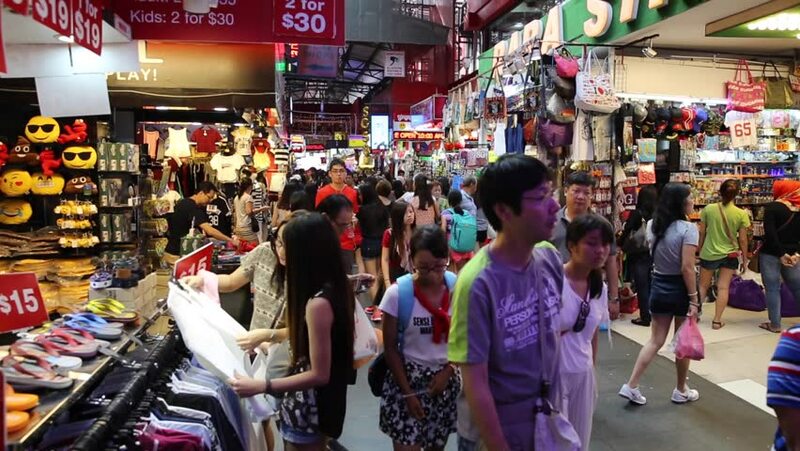 Once famous for the night activities of the ‘ladyboys’, this market now has over 800 shops selling cheap clothes, shoes, and food. While the bottom floor caters to tourists, Kesari Tours recommend you visit the upper floors for better deals on clothes, art and books. 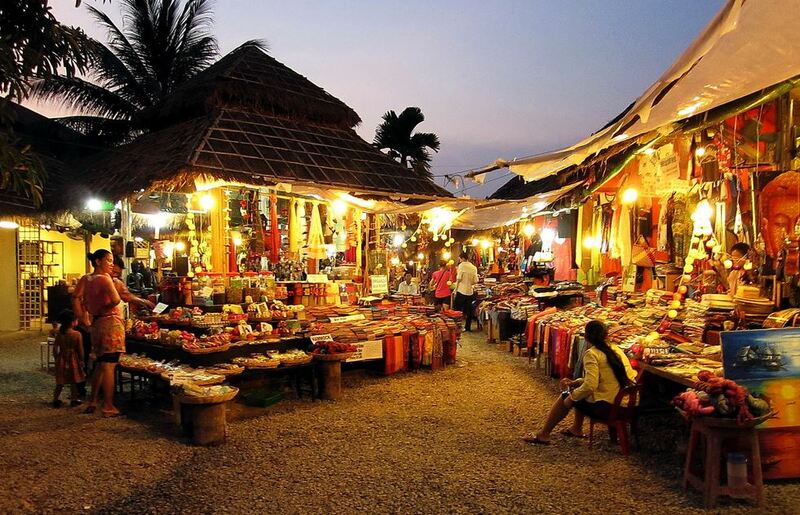 Founded to preserve traditional Khmer handicrafts, this market also helps improve the life of those in Siem Reap. 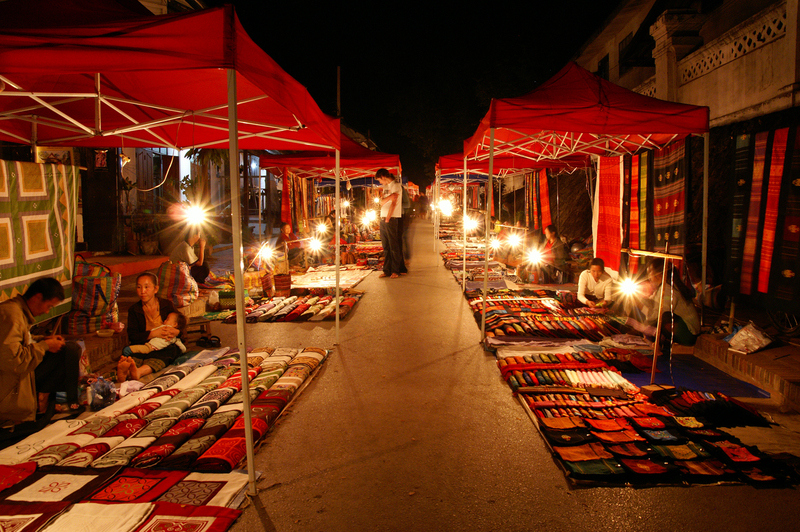 At the 250 bamboo-and-wood stalls, shop for clothing, art, and traditional handicrafts. Don’t miss the wallets, bags, and pouches all made from recycled materials such as reused concrete bags. 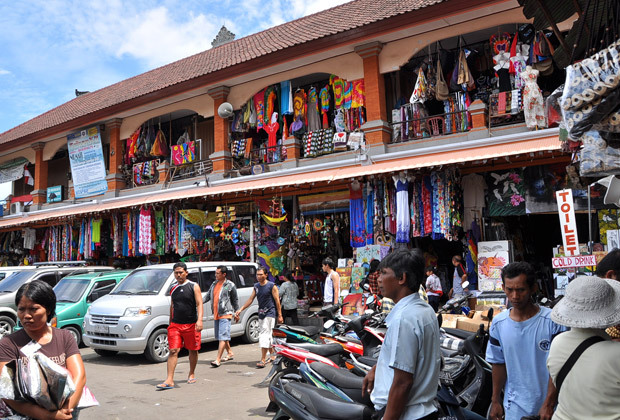 This Bali bazaar, filled with beautiful fabrics and aromatherapy products, offers a more traditional experience unmatched by the usual souvenir centres. Pick up a sarong or a colourful bedcover at prices that are reportedly better than at other markets. 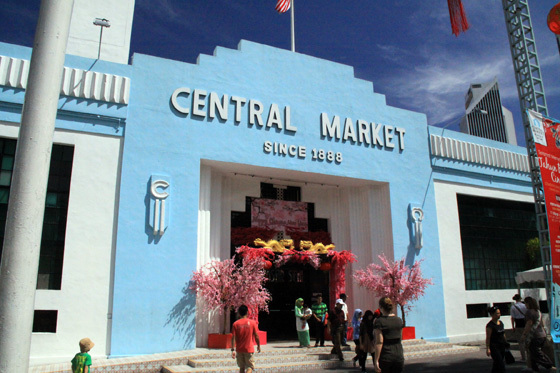 Founded in 1888 in Kuala Lumpur, this marked wonderfully represents Malaysia’s multiculturalism. Divided along different cultures, shop for traditional crafts and souvenirs, feast on delicious food, and catch a traditional cultural performance on the stage outside the market, as well. At the sound of an approaching train, the vendors calmly draw back their tables to allow the locomotive to pass, mere inches away. Then they set up shop on the tracks again! In between the fun, shop for fruits, veggies, meats, seafood, as well as sweet snacks, clothing, and flowers. 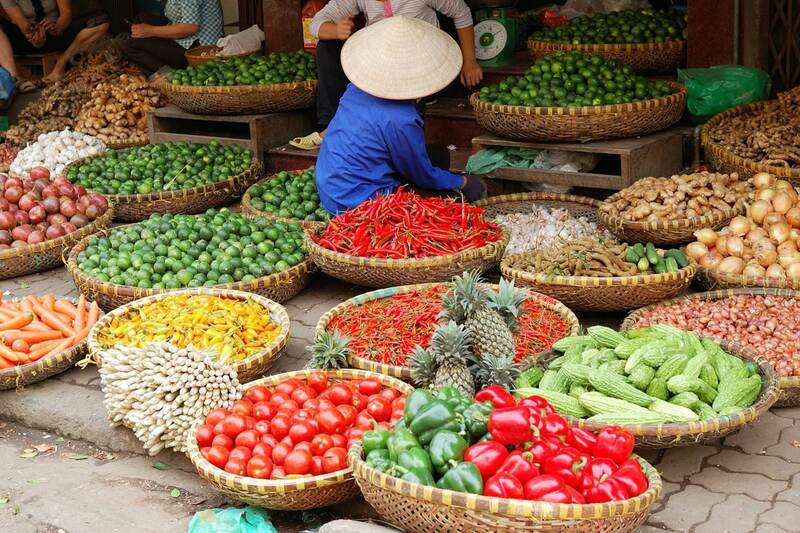 Experience the authentic culture of Hanoi, which is the hub of the locals. 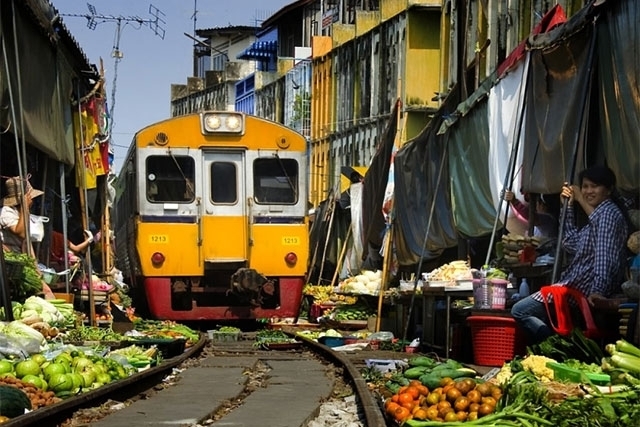 Essentially a fruit and vegetable wholesale market, it is best visited for the frenetic activity it experiences at the pre-dawn hour of around 3.30 am! An unbeatable glimpse of everyday Vietnam.